Welcome to The Roberts Dance School! 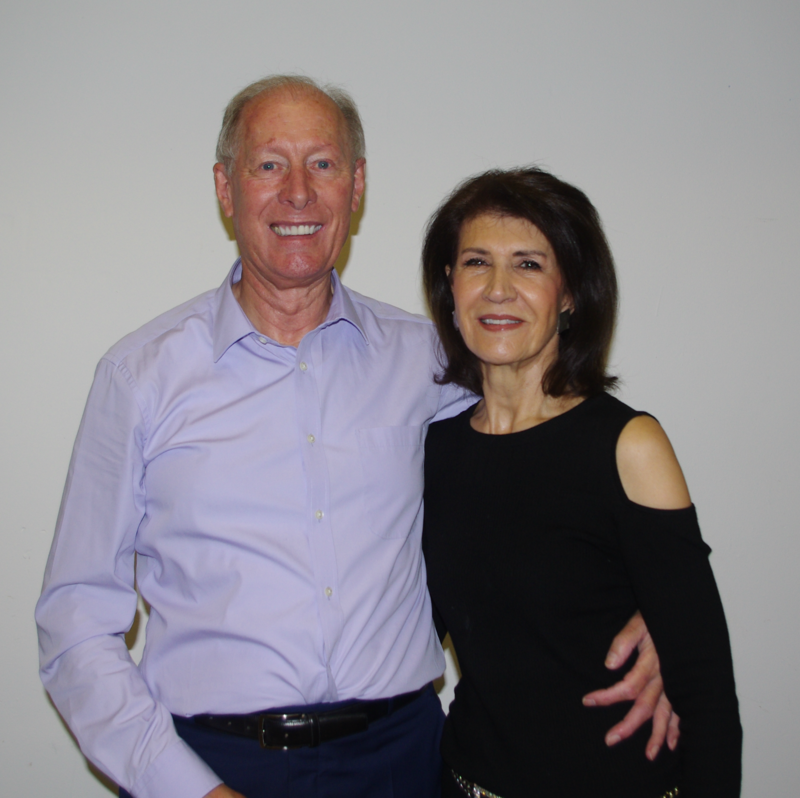 We are Dave & Pat Roberts; we have been dancing for over 40 years and teaching Ballroom and Latin Dance for over 25 years in the Hertfordshire-North London area. We are located in Borehamwood, Hertfordshire (3 mins walk from the Elstree & Borehamwood Railway station). We are associates of the Imperial Society of Teacher of Dance and Members of the United Kingdom Alliance Dance Society. The overall benefits of dancing are numerous. It is a terrific way to socialize and meet new people, dancing may make you smarter and research found that ballroom dancing improves mental acuity throughout a dancer’s life, may improve the symptoms of Parkinson`s and Motor Neuron Disease; and may help prevent Alzheimer’s Disease. It is also an excellent cardiovascular exercise that uses all the major muscle groups. You will burn calories while you are having fun, it is invigorating! Our pupils say that we are friendly and welcoming, we have one of the largest and best dance floors in the South of England with mood lighting and free car park, and we have quite some history in dancing, too… We won the British Senior Championships 8 times between 1983 to 1990, the International Senior Ballroom Championships 4 times between 1985 to 1990 and the Open British Senior Championship in 1990, just to name a few! So come and see us, whatever level you are at, we welcome absolute beginners right through to superstars! 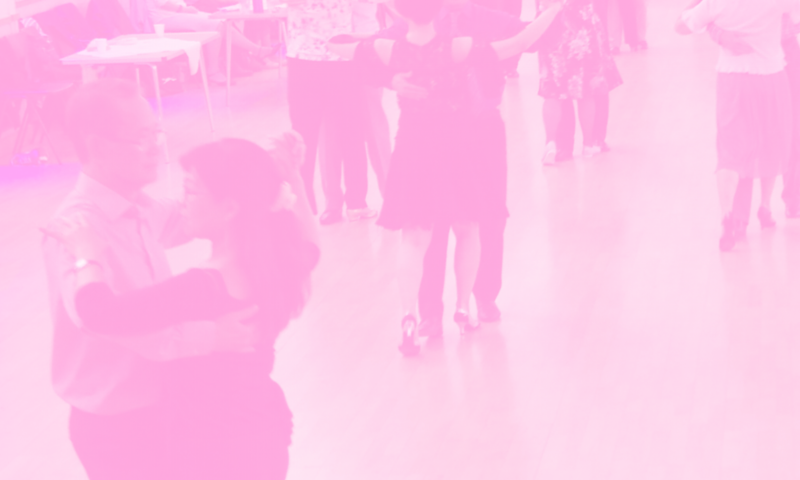 Once you come and dance with us, you will see yourself trim up, think faster and be happier. Try it!